The 2016 Ford Mustang Shelby GT350R is a few years old now, but that doesn’t mean we can’t look closely at what makes these cars stand out from the rest of the Mustang pack, especially with the ‘R’ model and the long lineage of the 350. Firstly, we have an in-depth look at the car, care of Savagegeese which gives you more or less everything you need to know about the vehicle from the interior to the exterior and how it is so capable on the track. 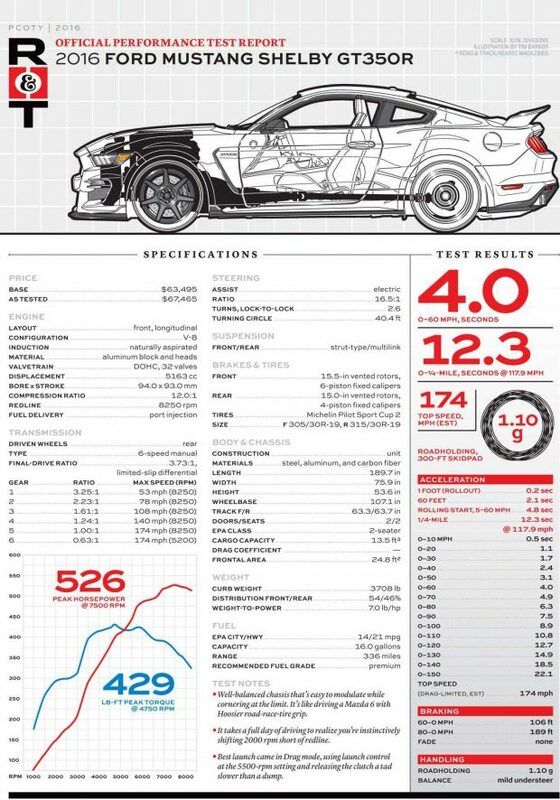 Secondly, we have a great test report from the guys at Road & Track which give you the full specs. of the GT350R from top to toe. 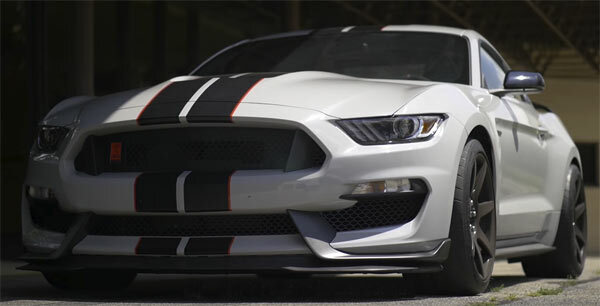 The original comes from an article testing the 2016 performance car of the year round the NCM Motorsports Park where the 2016 Ford Mustang Shelby GT350R won the day. Quite an achievement, seeing as the 350R was surrounded by the likes of Ferrari, a Corvette Z06, Viper ACR and Porsche. The 2018 versions of the GT350R are currently out in the wilds to positive reviews and if you need a track ready version of the Mustang for around the mid. $65k mark, this maybe the one to go for.